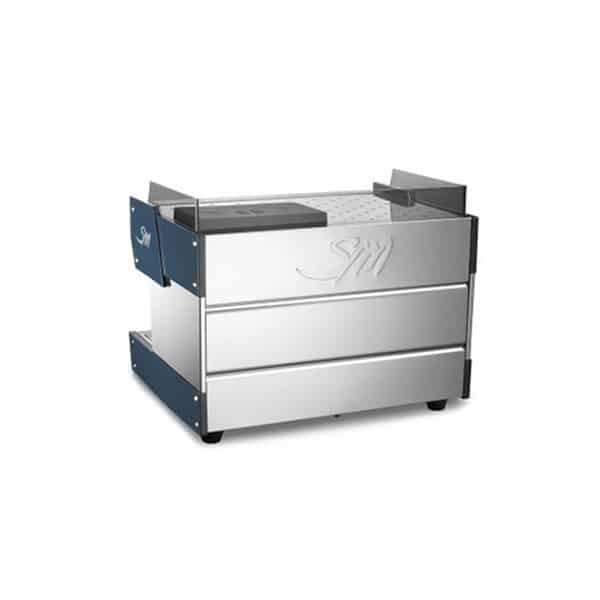 LSM WE2 is a compact professional multi boiler capsule machine perfect for offices looking for a easy coffee solution or for small cafe and restaurants. 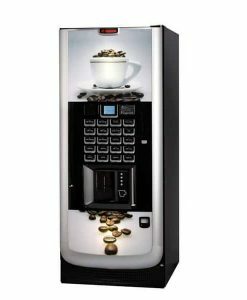 WE2 is compatible with all Segafredo System Capsules. 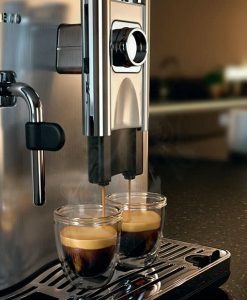 The new two group single dose capsule espresso coffee machine produced and distributed by La San Marco has been designed and built to guarantee fast and easy use along with simple maintenance. 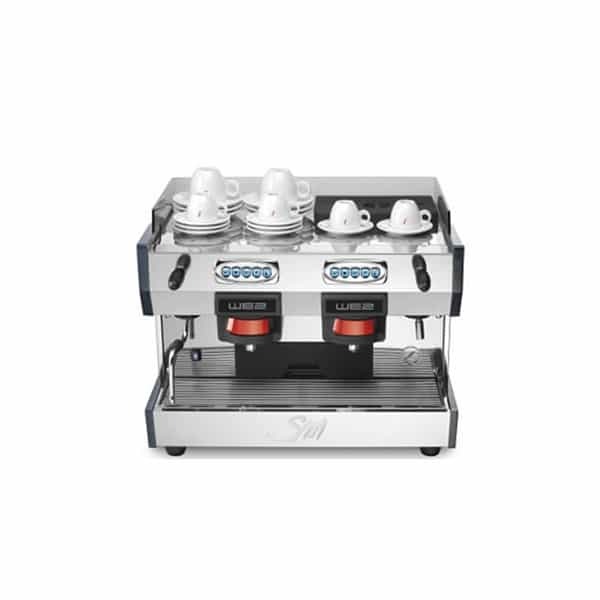 WE2 has three boilers, two for coffee preparation and one for hot water and steam. 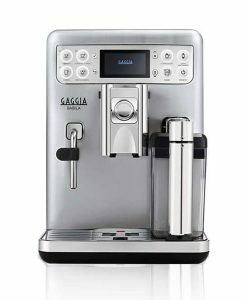 It also has a pre-infusion button, function which can be activated separately for each of the two coffee brewing groups. The water softener is supplied as standard to purify the water, preventing the formation of limescale deposits inside the machine. 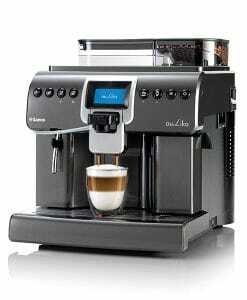 The two back-lit keyboards make possible to access the machine in a simple and intuitive way. 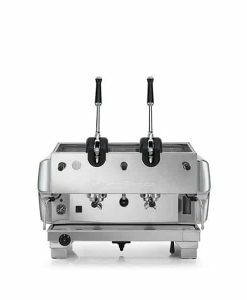 The wide cup holder base, to be used also as cup warmer surface, the steam wand, the hot water wand, the large removable 5 liters capacity tank and the optional milk frother are some of the machine’s features. The energy saving function allows to switch on and off independently each single boiler of the groups as well as the steam and water boiler. 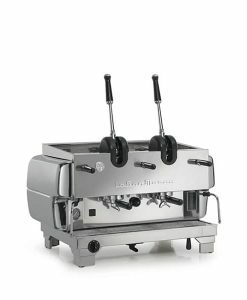 Easy adjustment of the brewing temperature between a range from 91 to 97 degrees Celsius of each coffee group boilers with simple actions from the keyboard. 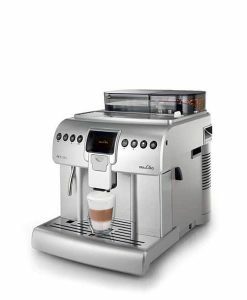 WE2 is compatible with the whole range of capsules produced by Segafredo Zanetti Coffee System. Le Origini Costa Rica, Brasile, Peru. 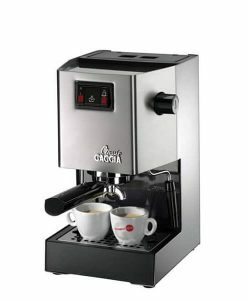 The possibility of serving a good espresso with an always perfect amount of creaminess, dosed and thermally controlled, together with almost unlimited availability of steam, makes wE2 a real small professional capsule coffee machine with an attractive look also representing a modern, high expression of state-of-the-art technology and Italian design.